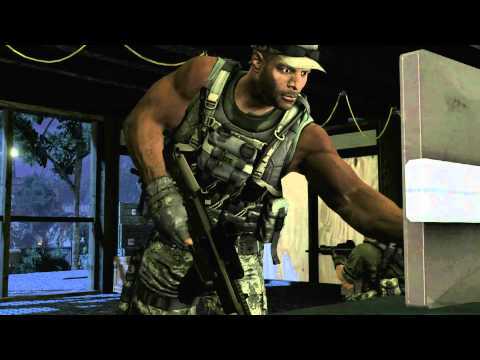 SOCOM 4: U.S. Navy SEALs (also known as SOCOM: Special Forces in PAL regions), is a 2011 third-person tactical shooter video game developed by Zipper Interactive and published by Sony Computer Entertainment exclusively for the PlayStation 3. 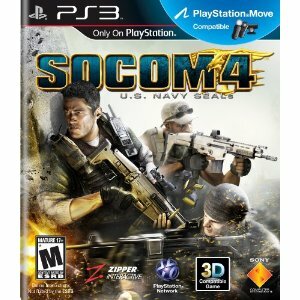 SOCOM 4 is the first SOCOM title released by Zipper for PlayStation 3. For more information on this gun peripheral and more options check out this story: Playstation 3 Gun peripherals galore, which will you choose? GameStop (GameStop Exclusive Abandoned Map - This popular "Suppression" map from SOCOM 1 and 2 makes a comeback in SOCOM 4. Abandoned takes place in the daytime around an ancient Thai village deep in the misty jungle. Fight your way over dense hillsides, through dark caves, and into the close-quarters mayhem of the archeological site. Classic SOCOM heritage meets evolved SOCOM 4 action. Portal 2 & Mortal Kombat Deals. Don't miss your last chance for Release Date Shipping for $0.99. $20 & $10 Coupons, Exclusive DLC & Pre-order bonuses. Socom 4 Gun Peripherals, a random Sega game & an Exclusive Free Shipping Code for all Mad Catz orders. There are some huge releases next week in the world of video games. Amazing exclusives like Socom 4 in 3D and Move compatible. Sega's Conduit 2 Exclusive to Wii. The return of Mortal Kombat, the original, the violent, the flawless victory classic. And of course what is going to be one of the biggest games this year, Valve's Portal 2. You Monster! With this short guide, I'm going to show you who has what and where. Exclusive Pre-Order Bonus DLC, Coupons, and the cheapest shipping. Also we at Gouki.com would like to announce our official partnership with Mad Catz with our EXCLUSIVE COUPON CODE for FREE SHIPPING on ANY ORDER. 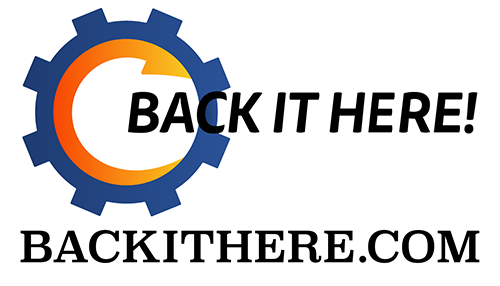 Use GOUKISTICKS during your check out and we'll take care of all of the shipping costs. This code doesn't stack with the other deals right now, but do the math and see what will save you more. Deals Jimmy! Save Gas and The Planet, Get Games Delivered. Collector's Edition Overkill, Pre-Order Bonus craziness, Peripherals coming out of your ears. Information on all of the latest video game releases. From the Mortal Kombat FightStick/Storage Case to Portal 2 co-op exclusive price and color skins. Save now! Xbox Live is on sale for $40! Lowest price of the year. These subscriptions stack up so you can order at anytime. This is a great way to save. Save 26% on all Xbox 360 controllers and battery pack chargers. For example, the new Xbox 360 Silver Controller and Play & Charge Kit only $45. Info about early access to the Beta. And here comes yet another shooter. 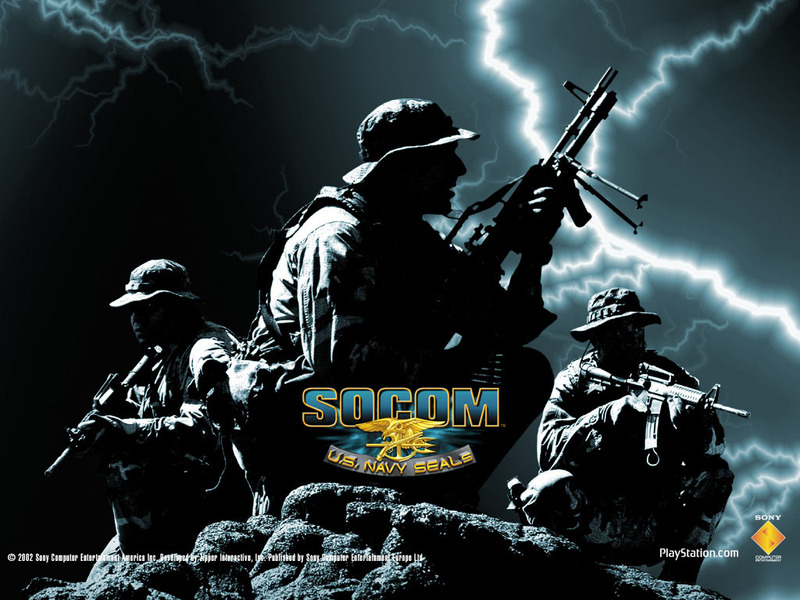 Socom 4 : US Navy Seals will start the Private Beta March 15. Next up will be the PlayStation Plus Jimmys on March 22. Then you Jimmys with the Beta code from Killzone 3 will have a crack at it on March 29. Finally your avereage PS3 Jimmy will get their hands on it Appril 5th. And on April 13 the game will be out on the shelves. "The beta will have two maps available, “Port Authority”, and “Assault & Battery”. Each of the four modes, Suppression, Last Defense, Uplink, and Bomb Squad will be playable in either classic, or standard versions."